In this first Club Support edition of 2019 we will be looking at some key programme updates in advance of the season. 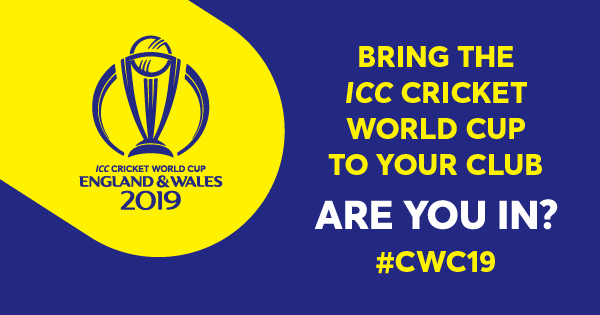 As part of the greatest summer of cricket this country has seen, we’re looking to bring the Cricket World Cup to your clubs through the World Cup Clubs programme, while NatWest CricketForce will provide you with improved resources and facilities. All Stars centre registration is now OPEN, so log in to make sure you’re club is ready before participant registrations open. We’re incredibly excited for 2019 and can’t wait for you all to be involved. Get your club ready for a HUGE summer of cricket – NatWest CricketForce registrations are now open! 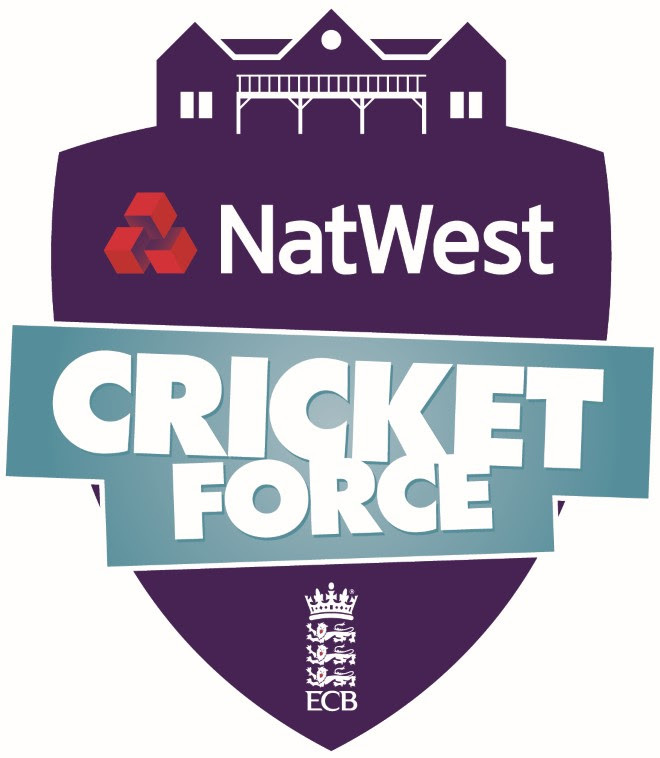 NatWest CricketForce weekend 2019 will take place from 5th to 7th April with a focus on projects to digitise cricket clubs or improve catering provisions. From improving your club’s internet connection, to introducing digital points of sale for faster and easier payments, the possibilities are endless. You could create an area for people to socialise and watch cricket on a big screen, install a new kitchen or even create an outdoor social area for BBQ’s. Register your club by clicking below. 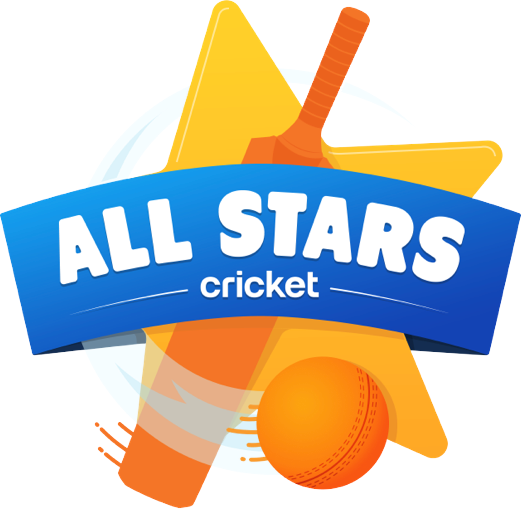 Our pre-season work on the All Stars Cricket system is now complete and you are now able to register your club to become an All Stars centre for 2019! All Stars is aimed at providing children aged 5-8 with an exciting and enjoyable first experience of cricket. For more information and to view the many benefits available to your club for running an All Stars cricket programme, click here. Cricket World Cup Clubs – don’t miss out! Over 1,800 clubs have already registered to be a Cricket World Cup club in 2019. We’re delighted with that number and are excited to be able to share the tournament with so many of you. If you would like to find out more about the programme and what it can bring to your club, please click below. If you have already registered your club – have you thought about applying for the CWC Club Fund? With applications open for the CWC Club Fund open until March 1st, there’s still plenty of time for your club to apply for a £1,000 grant to improve digital or catering facilities at your club. Please click below for more information on the Fund – don’t miss out on this great opportunity!